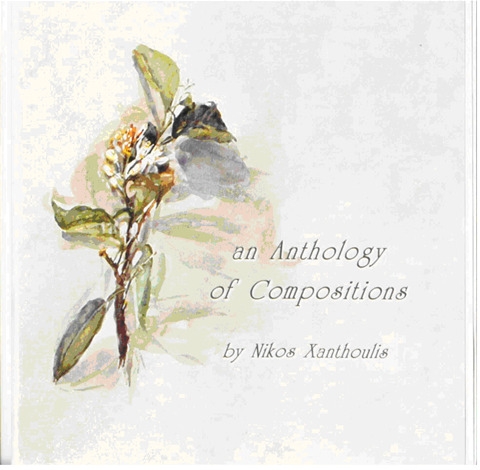 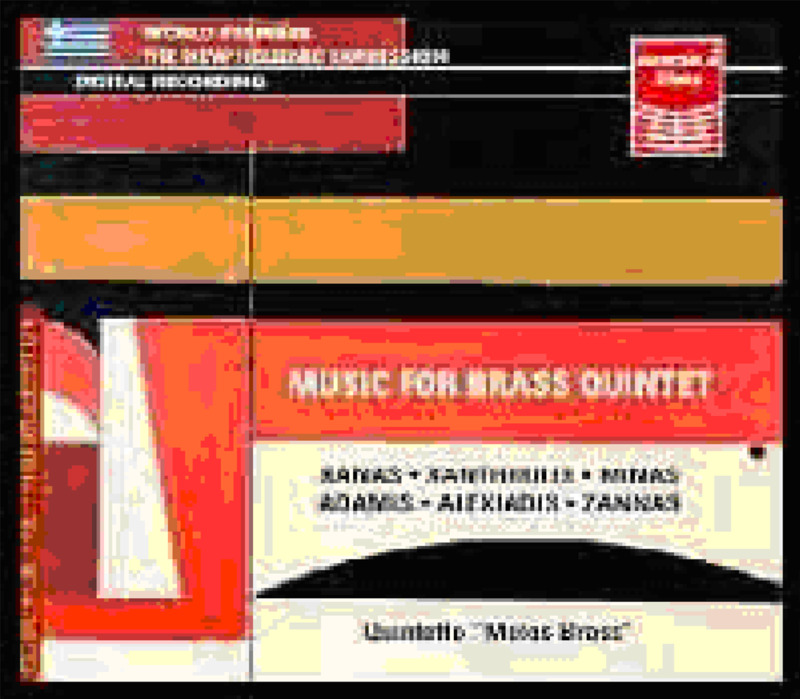 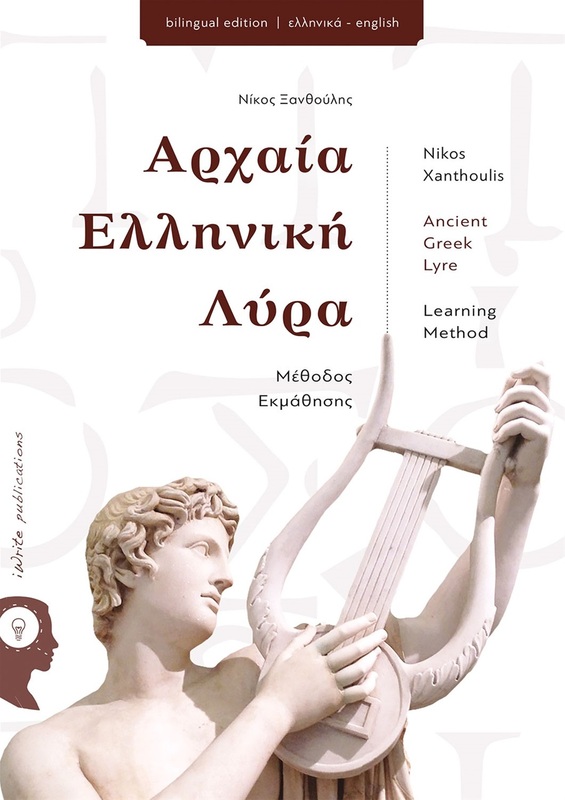 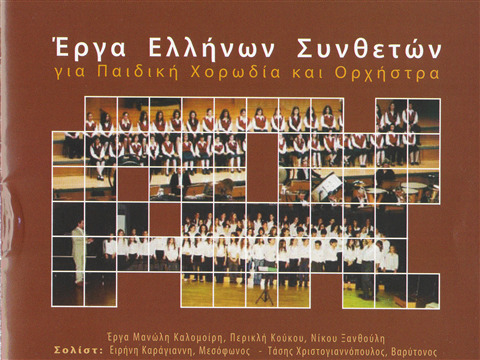 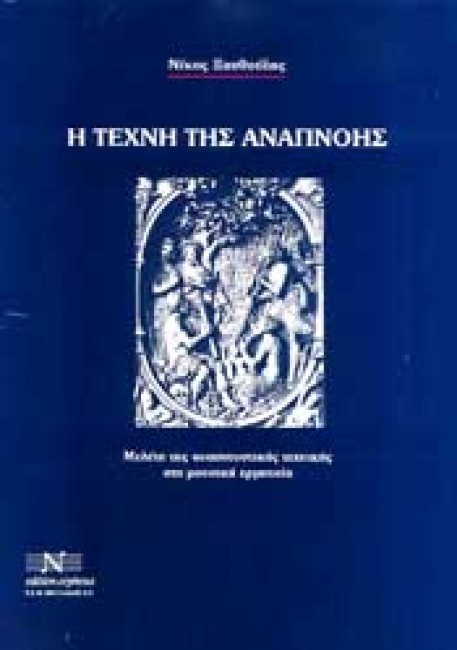 A CD containing works, specially composed for Nikos Xanthoulis. 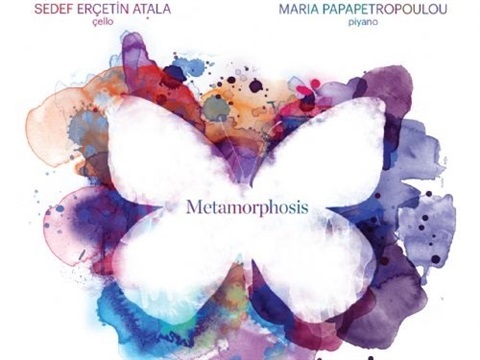 Efi Papathomaidou and Dionysis Mallouhos at the piano accompaniment while Kostas Vorissis has contributed with his percussion instruments in one piece. 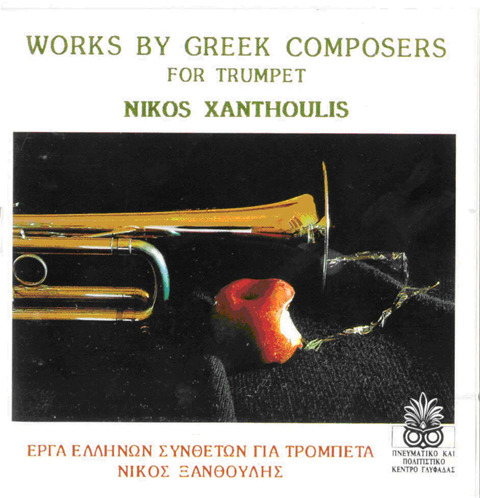 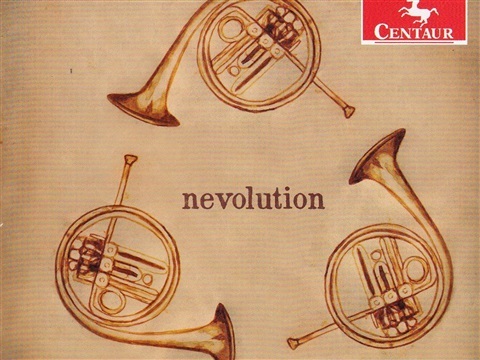 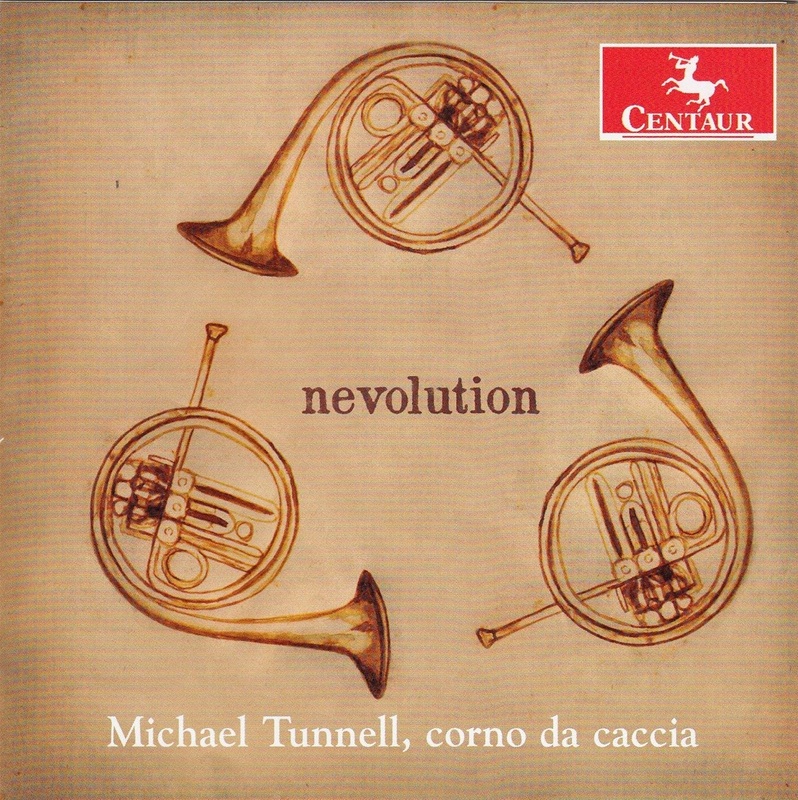 It was the first Greek disc for trumpet worldwide. February 2002, Kiki Dimoula (well reknown Greek poetess, laureated by the European Union 2010) recited pieces of her poetry at the Conservatory of Kalamata. 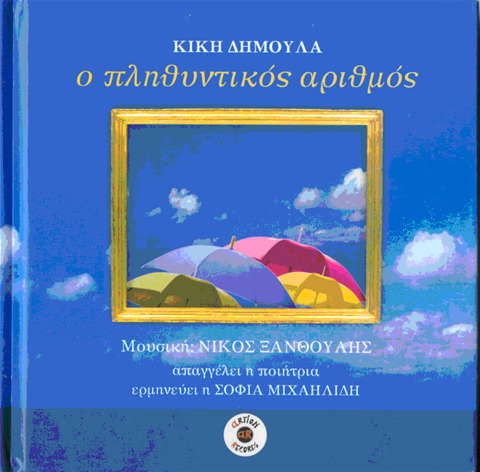 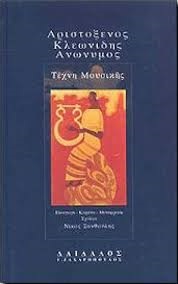 In this event, full of intensity and emotion, Nikos Xanthoulis presented his music on the verses of the great poetess by the title “Plural” (Plythintikos Arithmos).The CD reproduces that marvelous evening. 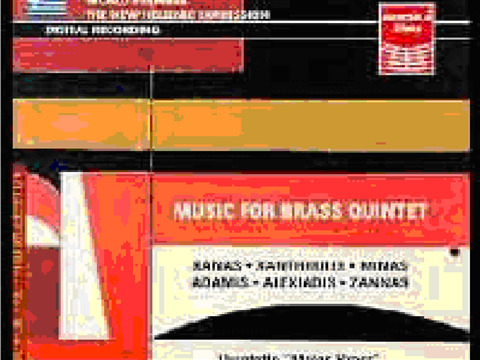 The recordings have been done in the studios of the Swedish State Radio of Vesteras. 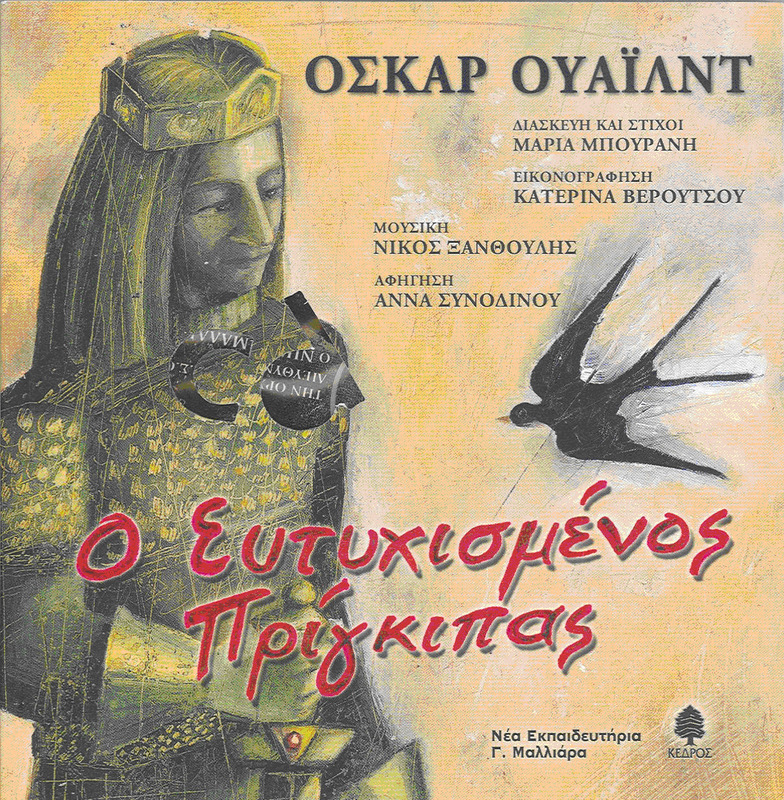 Sofia Michailides offers her abundant talent of her voice in a concussive interpretation. 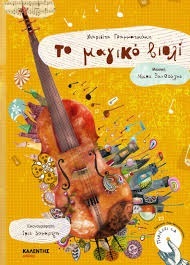 The orchestra is consisted by violin, accordion, guitar, piano, double bass and trumpet. 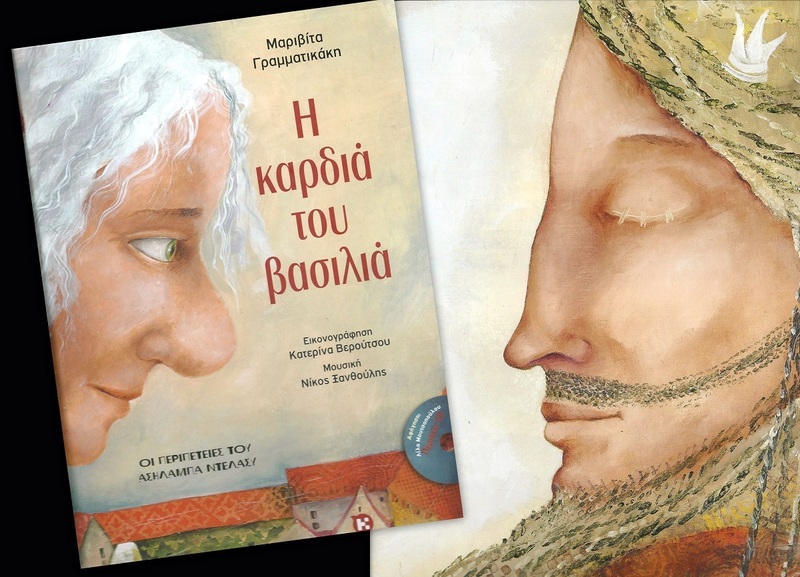 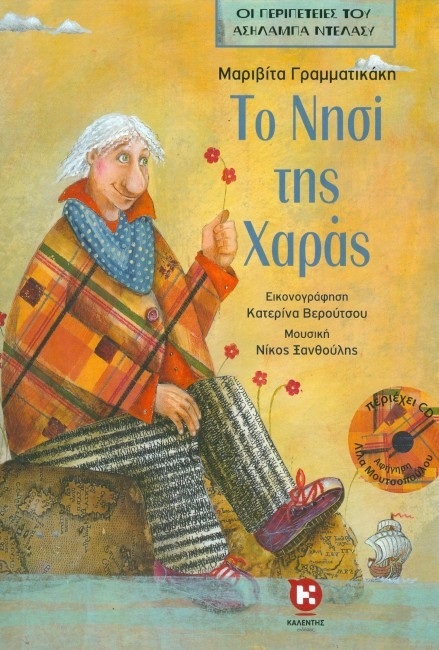 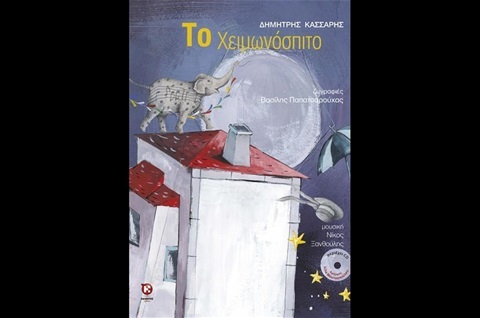 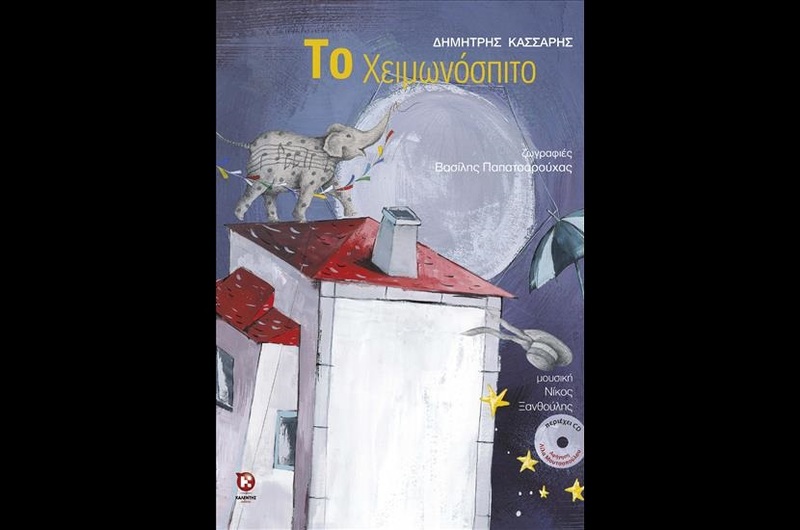 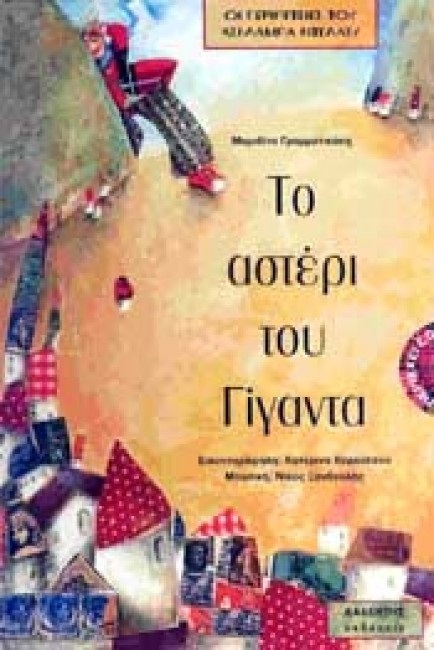 A tale for children of any age by Marivita Grammatikaki set in music by Nikos Xanthoulis. 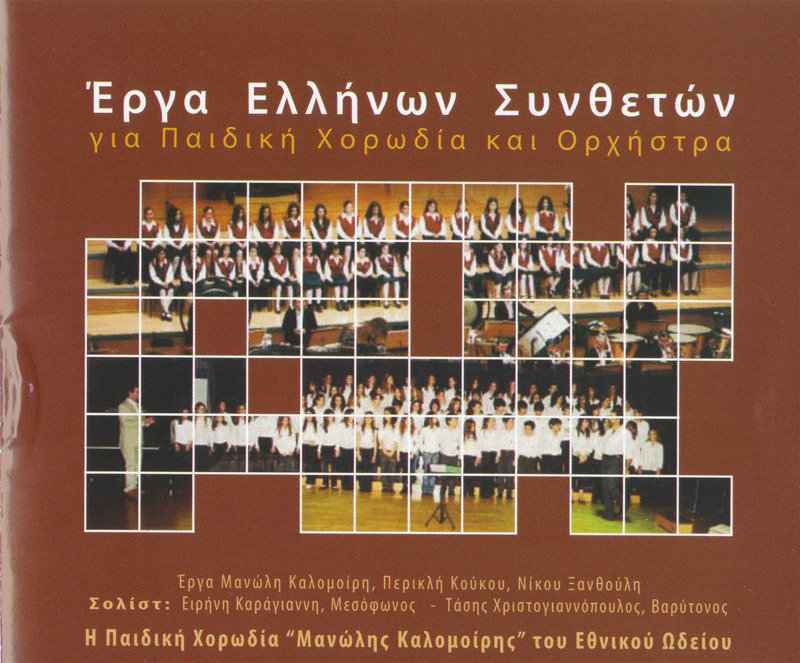 The cd includes the recitation with penetrated with songs. A string quartet, from the Greek National Opera, accompanies the greatest singers of our Opera. 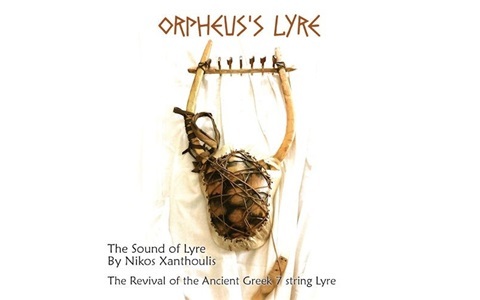 This music tale was a part of the GNO educational program “From the Lyre to the Lyric Song”. 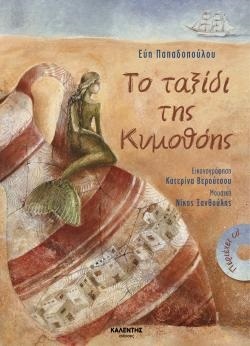 The sequel of the previous music tale by Marivita Grammatikaki with her lyrics set in music by Nikos Xanthoulis. 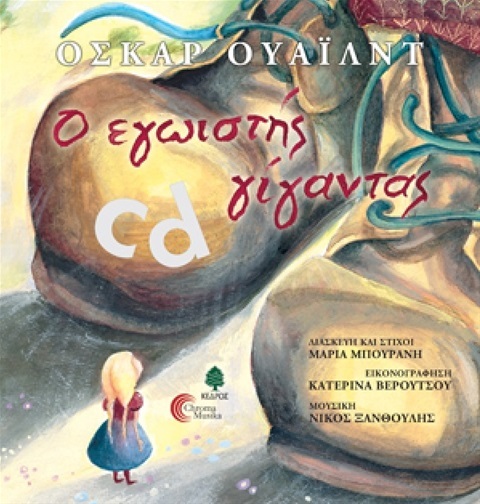 A musical fairy tale that evokes ancient Greek culture, its everyday life and treasures, while familiarizing children with the science of archaeology by the archaeologist Dr. Evy Papadopoulou The Music takes children and adults alike on a journey to Greek culture through the melodies of the seven-stringed ancient Greek lyre. 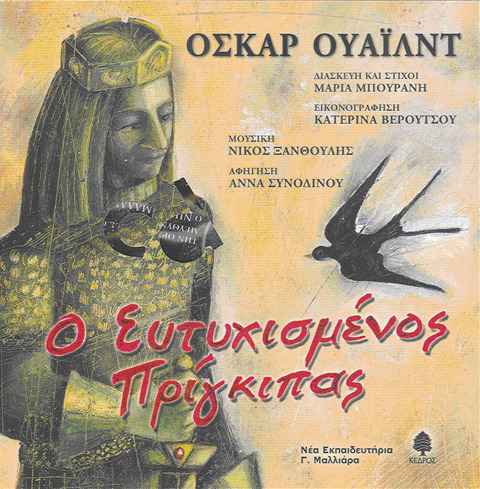 On the occasion of “European Opera Days”, opera houses throughout Europe invited all those who want to be initiated into the magical world of opera. 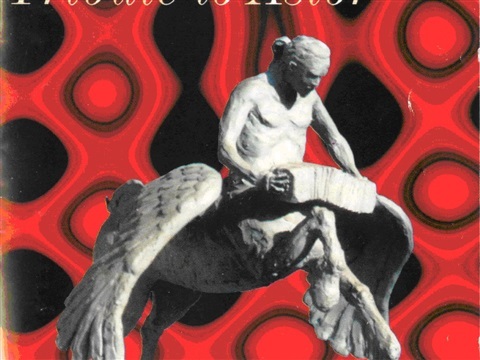 For the 5th year in a row, this celebration continues to bring together European opera houses, highlighting their common passion for this art and their desire to transmit it to their visitors. This year, the focus is on “Young Ears”: children and young people! 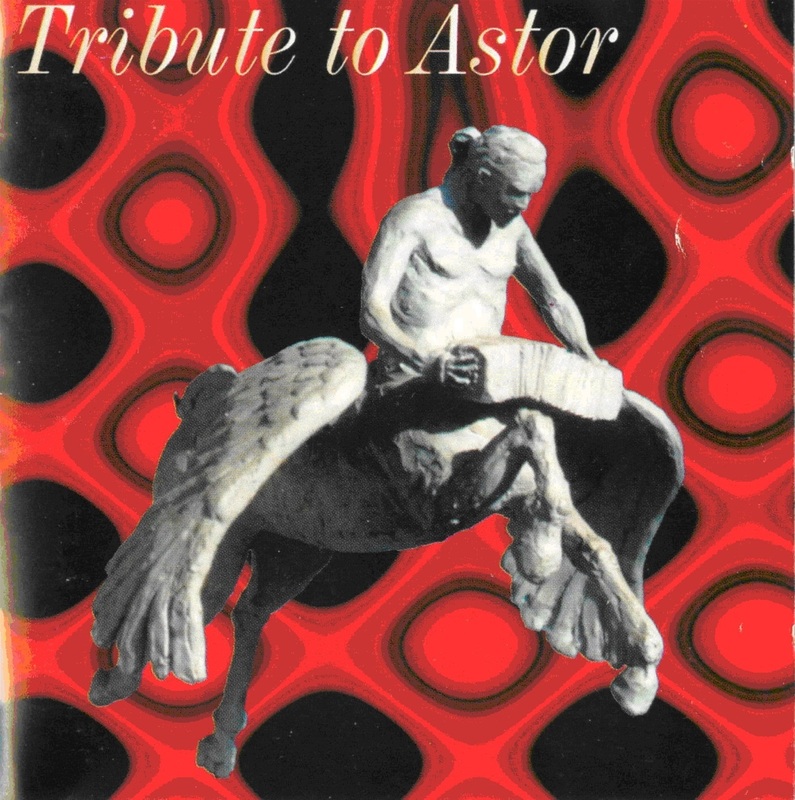 The Quartet “Euphonia” by Nikos Xanthoulis is included in the CD “Tribute to Astor Piazzolla” published by the Editions Pagani in Milano. 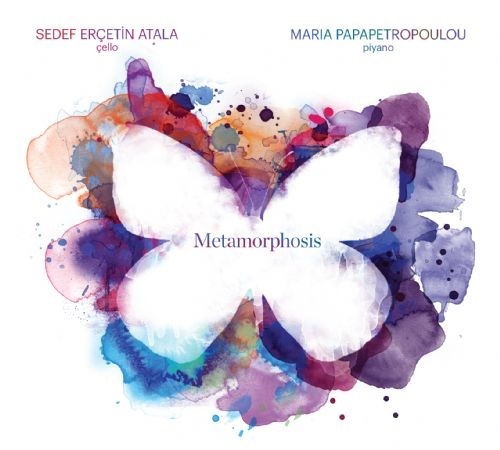 Participation with the work "Euphonia"
Sedef Ercetin, cello (Turkey) and Maria Papapetropoulou, piano (Greece) include the 2nd part of Xanthoulis’ Suite for Cello in a collective CD published in Istanbul. 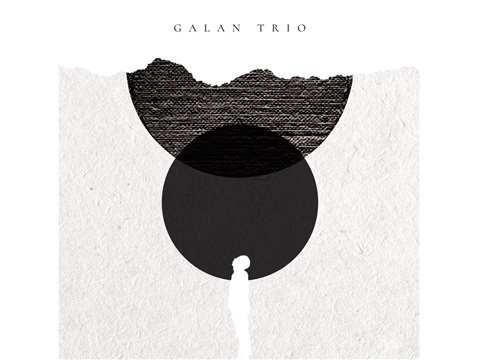 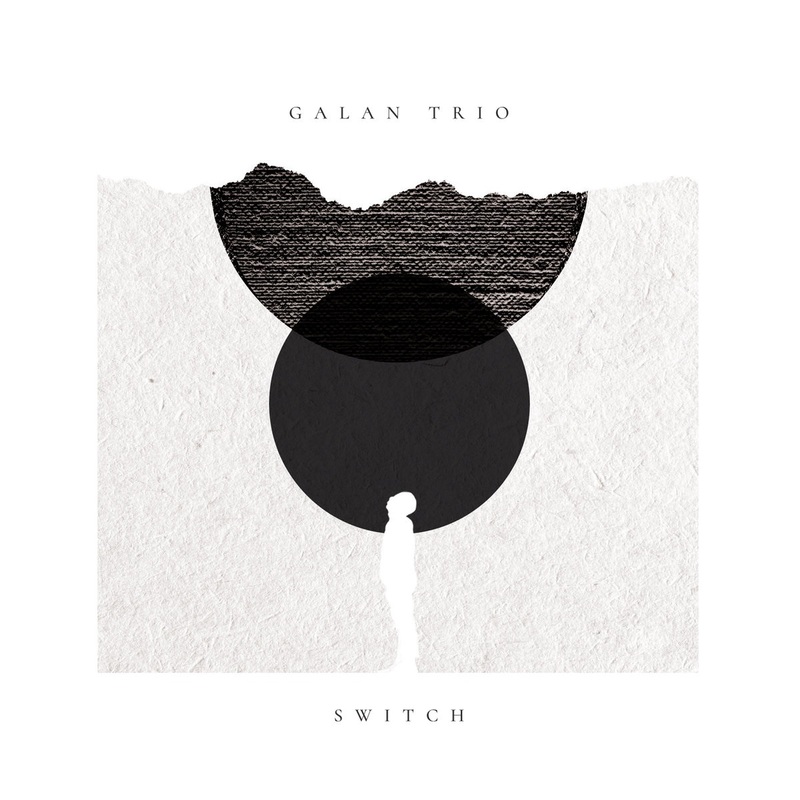 Participation with the work: "Piano Trio"